BIG NEWS of a new Partnership!!! Happiness is Egg Shaped will feature as a monthly contributor to SCRUM Magazine, starting next month. Happiness is Egg Shaped is delighted to announce that creator Bruce Aitchison has been invited to write a monthly column for the magazine, distributed throughout Scotland. SCRUM is second to none for the level of coverage given to Rugby and is committed to giving the club game in Scotland a voice. The list of contributors is impressive so to be included is a huge honour for Bruce!!! Bruce will be focusing on coaching and draw on his experience and involvement in the club game and his love of the people and clubs. Bruce is a UKCC Level 3 coach and a Coach Educator for UKCC Level 1 & 2 courses. Bruce has previously contributed to other sites but this is his first serial Partnership and will run as a season long commitment. His first article is due to feature in the next published edition and will be focused on preseason training. 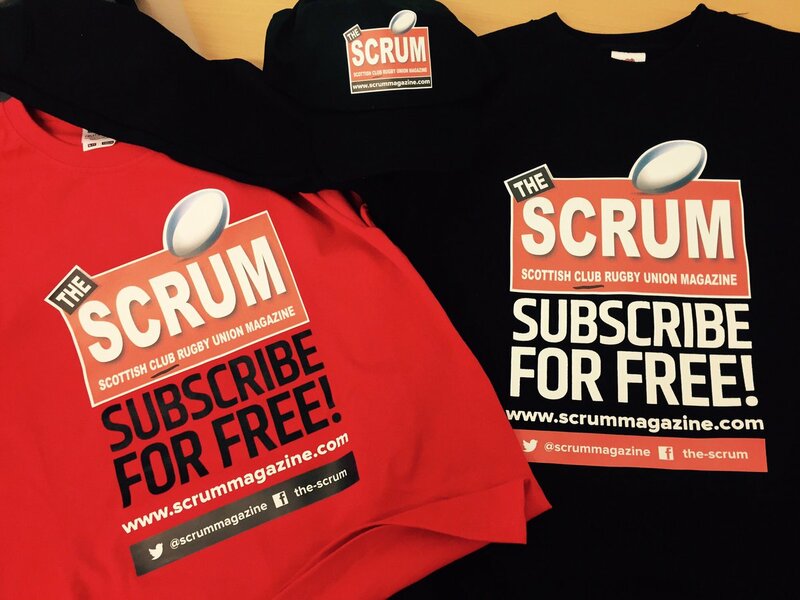 Make sure you have a read online at http://www.scrummagazine.com/ or @SCRUMMAGAZINE or pick up a hard copy at your local club! 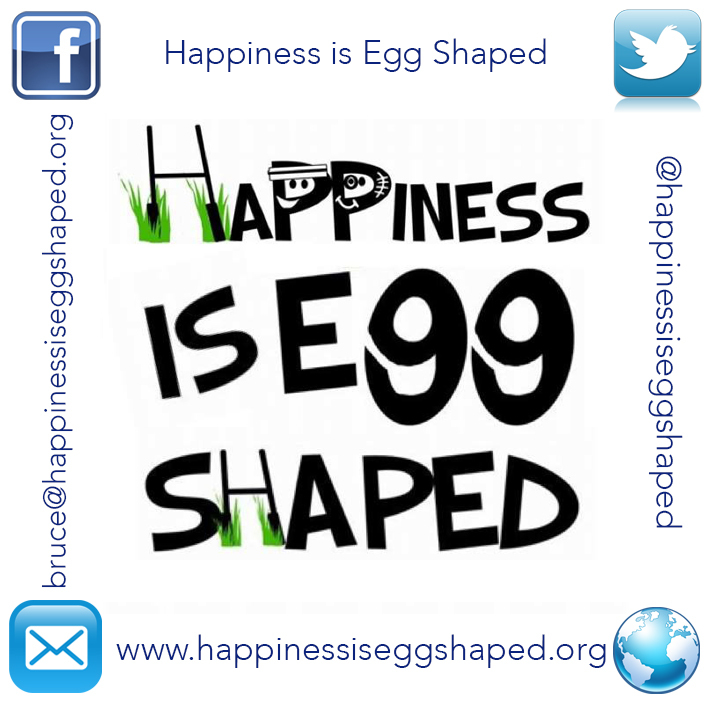 The new Happiness is Egg Shaped logo will feature alongside the text. This is an exciting opportunity and Happiness is Egg Shaped is delighted to enter into this partnership with all involved at the magazine. The future is very bright!